Sikhs were in the First Regiment to Land in Gallipoli!! Yes….. it is a little known fact that the Mountain Artillery Brigade’s two batteries (composed of Sikhs and ethnic Punjabis) were the first to be landed in Gallipoli on 25 April 1915….and the Sikhs Mules Corp were also one of the last to leave Gallipoli as well. There were part of 15,000 Indian troops who fought alongside the ANZACs under the banner of the British Army. To highlight the contribution of those Sikhs who died at Gallipoli as well as those who fought in World War I in Europe and other theatres of war and in World War 2, Mr Harchand Singh Bedi has brought his collection of photographs for a special commemorative Exhibition. The exhibition is being held at Jubilee Hall, Parramatta Town Hall. It began on Monday and is on until the 25th of April from 9am until 4 pm. Helping to launch the exhibition at the Parramatta Town Hall was the Sri Dasmesh Pipe Band of Malaysia which has been specially brought to Sydney by Sikh Youth Australia (SYA). The band is here to help mark the centenary of ANZAC involvement in Gallipoli and will be performing at special functions around Sydney and also march in the ANZAC Day Parade. “World War 1 marked an important watershed as, for the first time, Indian soldiers were fighting on European soil. They fought in all the major theatres of war. On land, sea and air alongside the British troops. Their many awards for bravery, as well as their war graves and memorials on the battlefields, are a testimony to their sacrifice in the service of Britain. Accounts relating to that period indicate that the ANZACs and the Indians had a good relationship with each other and often shared rations and food. 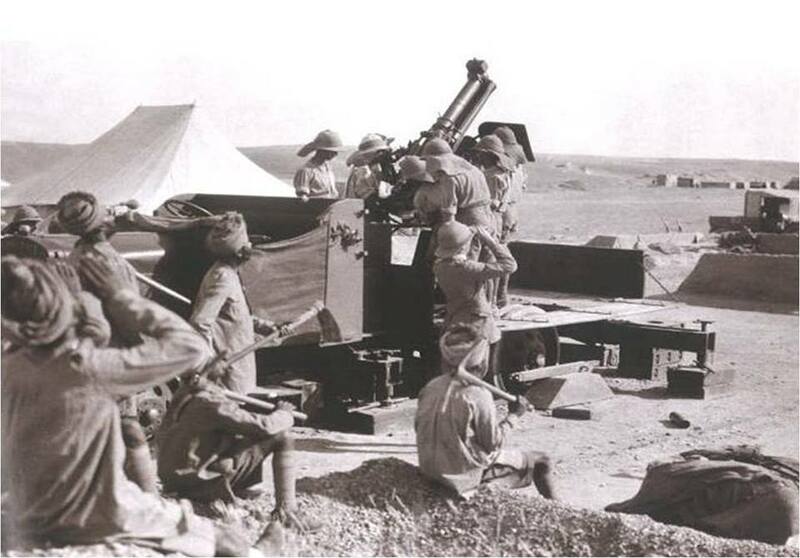 According to Mr Bedi the Mountain Artillery Brigade’s two batteries (composed of Sikhs and ethnic Punjabis who were muslims) were the first to be landed in Gallipoli on 25 April 1915. He said they served alongside the Anzacs for the entire campaign. Mr Bedi also spoke about the Mule Corp.
“The Mule Corps comprised the largest contingent of Indian troops in Gallipoli. It relied on 3000 animals to transport supplies. The Mule Corp basically kept forces alive for eight months of the campaign. 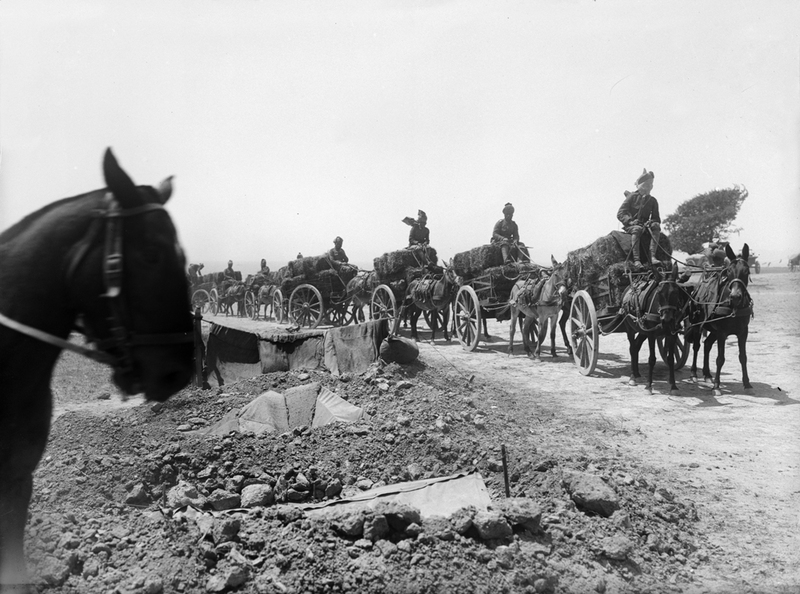 The role and work undertaken by the Indian Mountain Batteries and their mules on Gallipoli is recorded in descriptions of the campaign as was, to a lesser extent, the Indian Mule Cart Transport Unit. “Without these animals the movement of supplies, ammunition, water and the evacuation of the wounded would have been difficult and we may well have seen a different result in respect to the campaign. “Colonel Kishan Singh and Dr Sampuran Singh, two Indian officers of an Indian mule company who got all the mules and their carts off during the Suvla Bay evacuation also deserve mention,’’ he said. Since her father had a razor, let us amsuse that she was allowed to shave her hair. In such a scenario chances are that although she was allowed to but she didn’t want to because of the simple reason of not trying to change oneself to fit into the society. May be she didn’t want to give in to the world, may be for her looks did not matter. Bullying is something that does serious damage to one’s mind. May be she was hurt enough that she thought it was better to kill herself than to try to fit into the world which did not accept her. May be she thought shaving would make her a loser (although committing suicide is a far greater form of giving up, but who sees logic when being hurt).. No matter what, it is plausible , as harsh words can really prove to be traumatic for the weak.. This was my viewpoint. Only JKR can tell us what that character actually felt ..